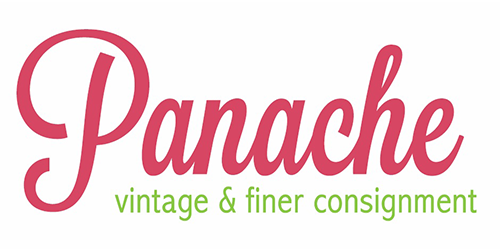 Panache Vintage & Finer Consignment is a Rochester, NY institution. It is a staple among Rochester’s most fashionable and savvy women. Since 2010, Panache Vintage & Finer Consignment has been dressing Rochester’s stylish shoppers in fabulous high-end designer apparel and accessories for a fraction of the retail price. 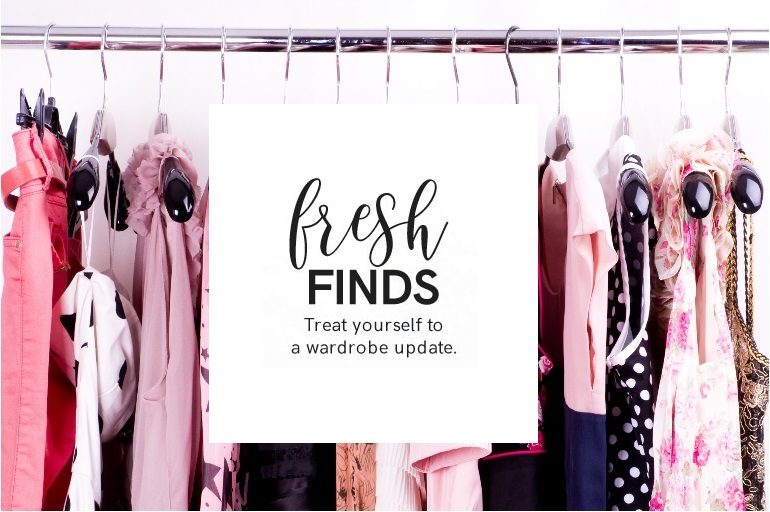 From clothing and handbags, to shoes, jewelry, and furs, our designer labels are curated by top merchandisers with years of experience in the high-end market. Each item is hand picked for the highest quality style and only items in mint condition make it onto our floor.